Planning a stay in Himachal Pradesh with your family and friends and confused about the destination? I suggest you go to Naggar these holidays. Naggar was once the capital of kingdom Kullu. It’s a very old town situated in Kullu district of Himachal Pradesh. 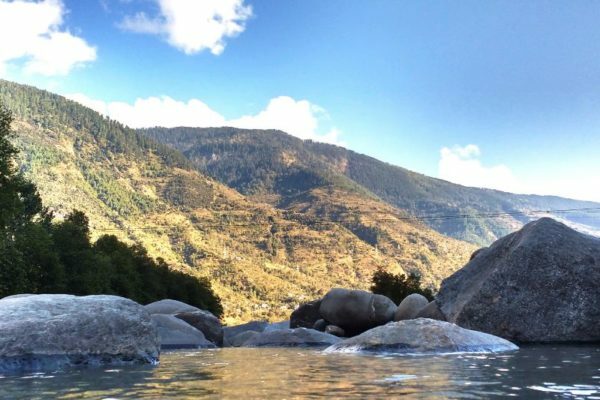 There are many places to stay in Himachal Pradesh but Naggar is one of the best holiday destinations. 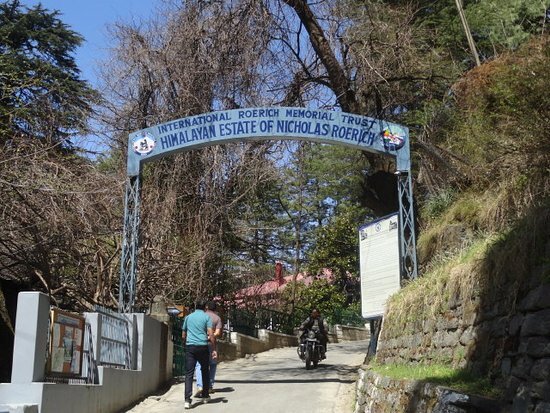 It is situated at an altitude of about 1800mtrs from the sea level. Naggar is 22 km away from Kullu and 230 km away from Shimla. The distance between Naggar and Delhi is about 515km. it takes about 11 hours to reach Naggar from Delhi. Airport nearest to Naggar is Bhuntar airport situated in Kullu at distance of 40kms. Nearest railway station from Naggar is at Joginder Nagar. By road route, it is very easy to reach Naggar. There are many buses that go through Naggar. 1. The Naggar castle: If you are interested in historic monuments, you will love to visit this beautiful castle. This castle was built by the king Raja Bhosal. Nowadays this castle is under the control of Himachal Pradesh government. You can view the whole Kullu from the top of the castle. People have great believes regarding this castle. A stone named jagti patt is present in this castle. Local people believe that this stone is their savior that protects them from the entire bad situation. There is also a gallery in the Naggar castle. 2. Chamunda Bhagwati temple: You must have watched this temple in many movies. It’s a favorite place for movie makers. This beautiful temple is situated in village Nishala. This village is about 4kms away from Naggar. You will be amazed by this beautiful temple. Don’t forget to visit this temple with your family while traveling to Naggar. 3. Nicholas Roerich art gallery and museum: This art gallery was once the place of famous artist Nicholas Roerich. He spent almost 20 years before his death in Naggar. After his death, his place was converted into an art gallery and museum. This place was sold to him raja of mandi. 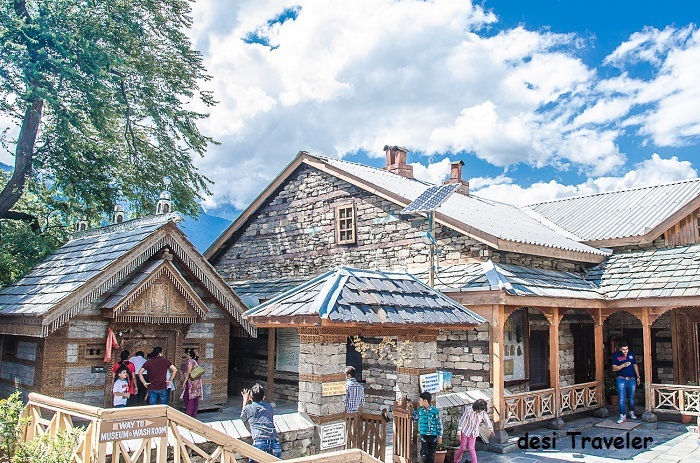 Museum and gallery are at the main road of Naggar. All his best art pieces can be seen in this gallery. If you are an art lover you will love to visit this place. You can visit there between the timings of 10:00 AM to 5:00 PM. Their entry fee is next to nothing. If you are interested you can also buy paintings and books from the sail counter. Please make sure you don’t visit there on Monday as museum and gallery both are closed on Monday. 4. Gowri Shankar temple: This temple comes between the way of Nicholas Roerich art gallery and museum. From the top of the temple, you can view beautiful Kullu Valley Mountains. This beautiful monument adds to the heritage of Naggar. You can see many foreigners singing Sanskrit shloks in this magnificent temple. If you are going on a holiday to Naggar with your family this place will be best for you. 5. 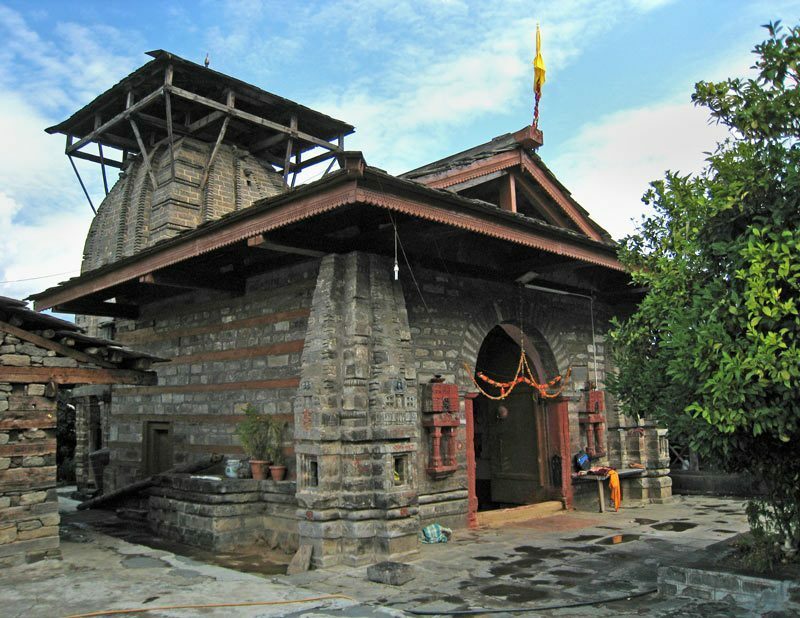 Muralidhar temple: This temple in Naggar is dedicated to Lord Krishna. Lord Krishna is also known by the name Muralidhar which basically means one whoplays the flute. This temple has many beautiful idols of Radha Krishna and many more Hindu gods. You will be amazed at the beauty of this temple. 6. Dagpo Shedrupling monastery: This beautiful monastery is dedicated to Buddhists god Dalai Lama. It is recently built in 2005. It is one of the most visited places in Naggar. It is basically home for spiritual Buddhists. Its beautiful sceneries and clean surroundings will make your trip more memorable. 7. Trek trails: This beautiful ancient town has the best trekking trails. 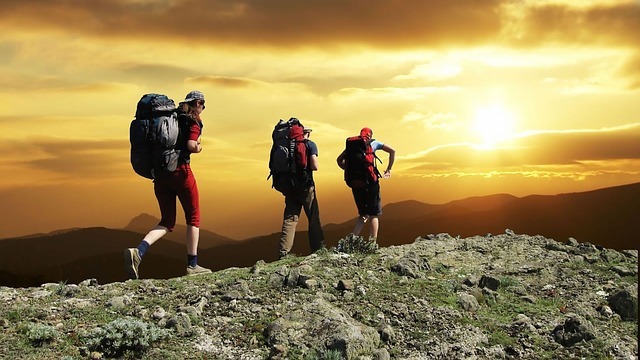 Not only trekking there are many more adventurous sports played in Naggar. You can explore many places in Naggar for trout fishing. It serves as base camp for many trekking groups. Its natural beauty will make your trek more exciting. 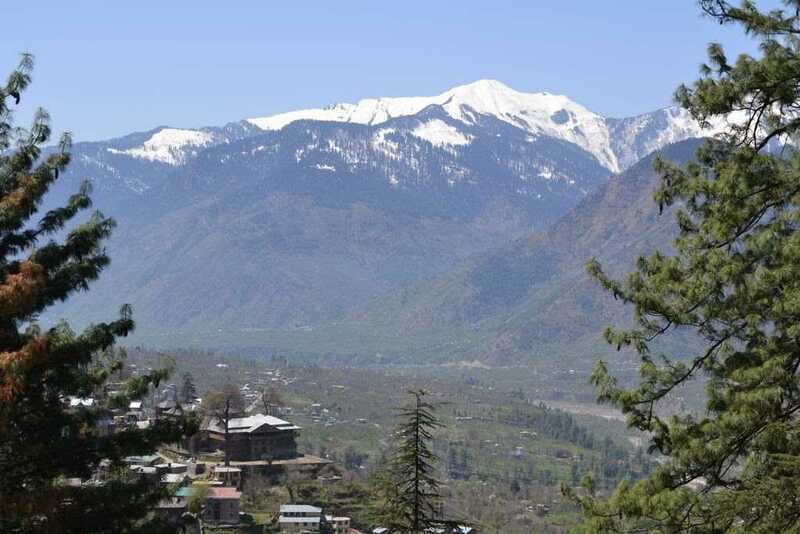 Are you thinking where to stay in Naggar? You need not to worry there are many places to stay in Naggar including guest houses and hotels. You can also have online bookings for these hotels. They promise you a comfortable stay with best facilities. Food preparations are hygienic and you are served food of best taste. These hotels are at reasonable rates and you can choose a hotel according to your budget.